Varnish & Glue There are 3 products. 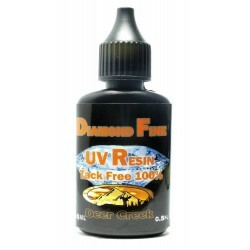 Deer Creek had been at the for front of UV resin development for over 4 years now. 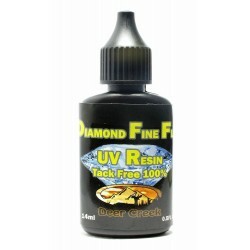 In that time they have developed 3 totally tack, slim and sticky free UV resins.